A crown is a replacement “cap” on the tooth that is permanently fixed on a tooth to restore it’s natural shape and size. Crowns are generally needed to strengthen and improve the appearance of a tooth. 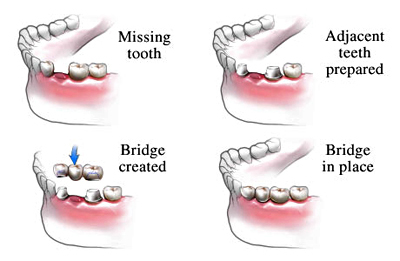 It is necessary when a tooth has broken down due to the following reasons. A crown is used to entirely cover or “cap” a damaged tooth. A crown procedure usually requires a couple of visits. The first stage involves an examination and assessment of the tooth structure and color. In order to assess if a tooth is suitable for a crown, sometimes the existing filling may have to be removed and replaced with a new filling. X-rays will have to be taken to aid in the overall assessment. 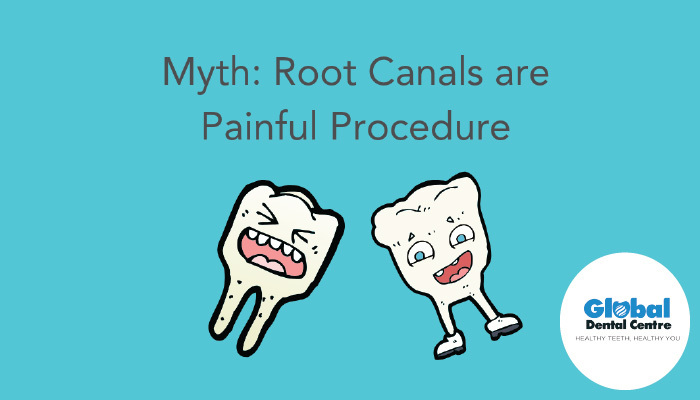 Local anesthetic (an injection) will have to be used if the tooth is not root canal treated. Some numbing cream will be placed on your gums before you have an injection. You will feel numb which is a sensation of feeling ‘fat’ in that area. The second stage requires the tooth to be reshaped to specific dimensions. An impression of your teeth will be then taken. Some material will be squirted on your tooth and you will have to bite on material that feels similar to Playdough in a tray for a few minutes. The dentist will construct a temporary crown for you. This will be placed on your tooth with temporary cement. The impression will be sent to a dental laboratory where the dental crown is fabricated. 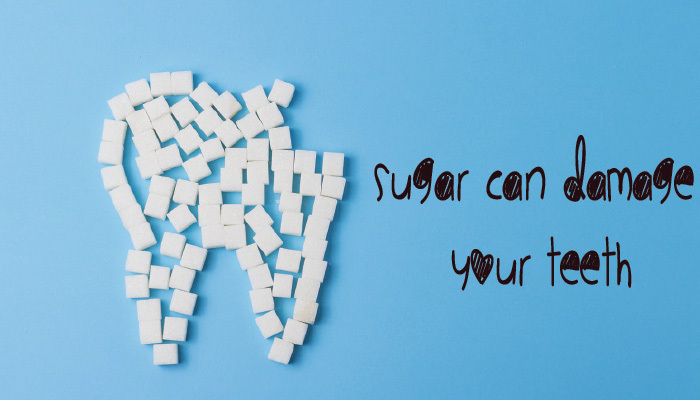 Some sensitivity may be experienced if the tooth is not root canal treated. As the crown is only temporary, extra care must be taken during eating, brushing and flossing. At the final stage, the temporary crown will be removed. The tooth is cleaned and the dental crown will be fitted in and checked. Some minor adjustments of the bite may be necessary. A small X-ray may be taken. If satisfactory, this crown will be cemented in place with extremely strong cement. This is the first time I have written a Google review for anyone but it is deserving. One of the best dentistry chain I have seen in my life! (Global Dental Center). I had great experiences in my visit to their centers at South Tukoganj since my office is nearby and Navlakha where I reside. Upto my surprise, they also had center in Vijaynagar too where I visited recently since I was in the area for some work. The entire team from staff to doctors were great and did a great job explaining everything that they were doing and listening to what I had to say. They kept me calm during all of my appointments and answered all of my questions. After seeing many different dentists I can say that experienced team of doctors at GDC are the best I have seen and I will continue to go there and would highly recommend them to anyone who values their health and needed all dentistry solutions under one roof. “Excellent service, excellent staff, excellent results .I am satisfied with the treatment they have given me .Best wishes to you all Thank you. Had a wonderful experience. Feel very homely. All complicated task done with smile by experienced dentist. Very reasonable. Value for money. Personal care gauranteed.